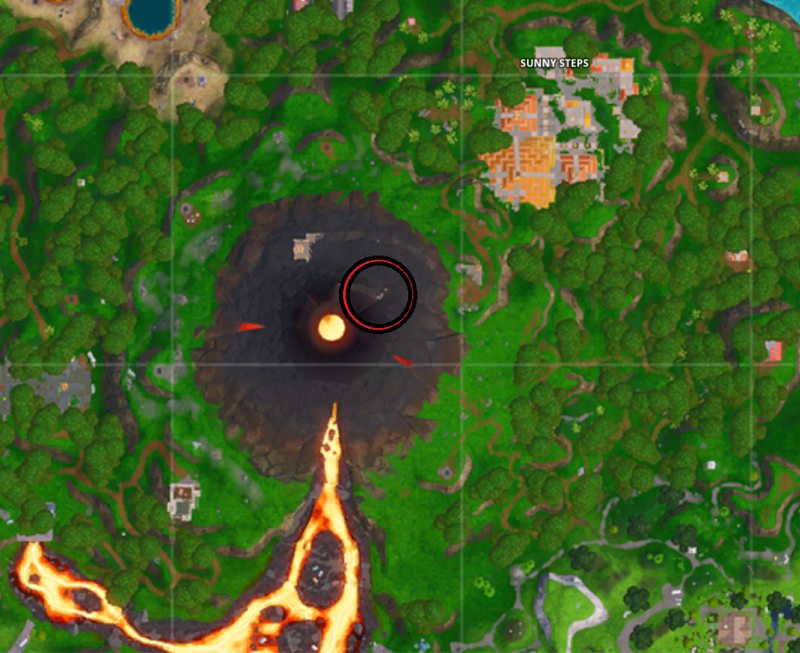 The volcano will be your friend. Fortnite: Battle Royale’s fourth set of weekly challenges of season eight has been released. Players will need to use The Baller and Pirate Cannons while also eliminating opponents and dropping into a few named locations. Players who have this season’s Battle Pass and finish off four different sets of weekly challenges will unlock a new loading screen. This loading screen hides the location of a new hidden item, which is a secret banner that players can pick up and unlock to use in their profile. Only players who own the Battle Pass and have completed any four weeks of challenges of season eight are able to see this secret banner. They must also be playing Solo, Duos, Squads or a Limited Time Mode, since the banner is unobtainable in other modes, like Playground. If you’re trying to get this banner while only four weeks of challenges are unlocked, you’ll have to finish off the weekly challenges of the past three weeks as well to see this banner. If other weekly sets are available, completing any four will be enough. The loading screen hides a hint on where the secret banner is. 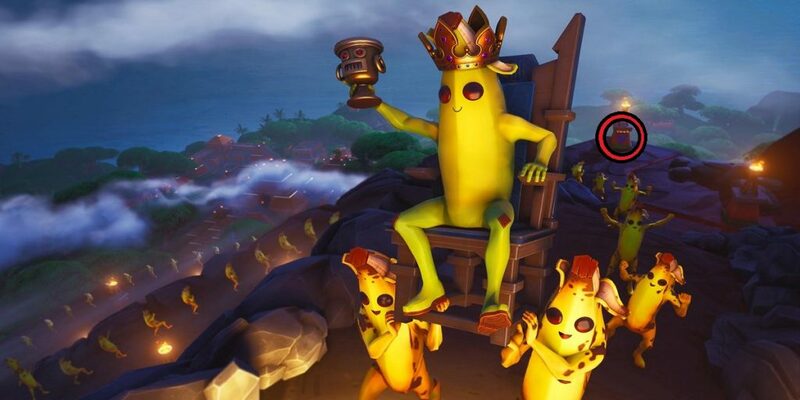 It shows many Peelies carrying who seems to be their King Peely up the volcano northeast of the Fortnite island. It’s possible to see Sunny Steps in the background to the left and a torch right behind the Peelies to the right. 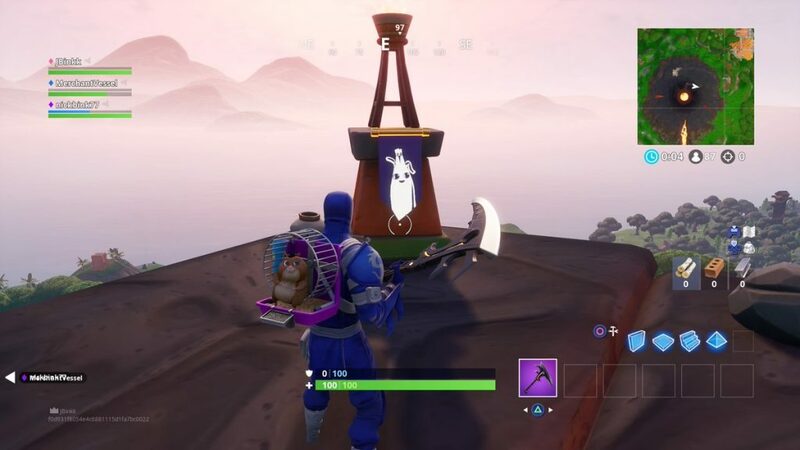 A purple banner seems to be hanging on its base, and that’s probably where players have to look for it in their next match. Sunny Steps in the background gives us a great hint that it’s necessary to go to the volcano and get in a position where that area is visible. Going northeast of the volcano will give you that view. 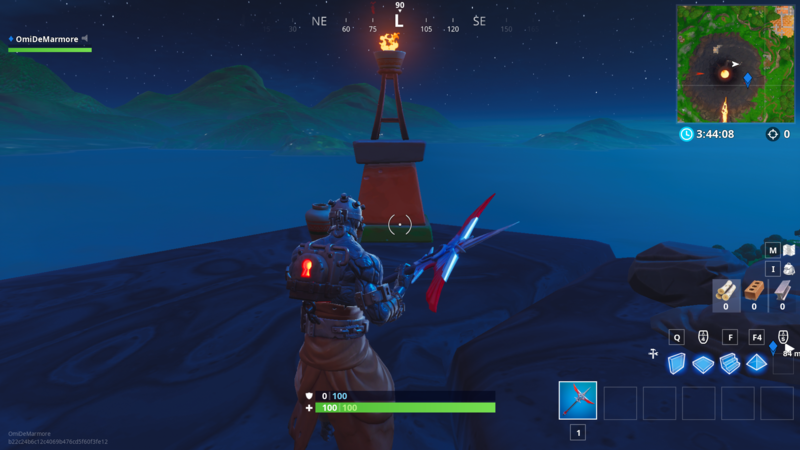 There’s only one torch that looks like the one in the loading screen image, which is in front of your character. 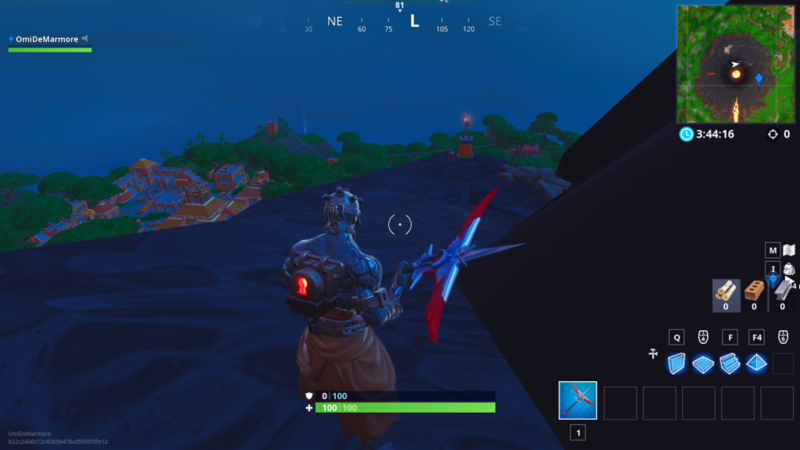 Move forward and the secret banner should start glowing. Interact with it, grab it, and then it should be available in your Locker when you head back to the lobby.